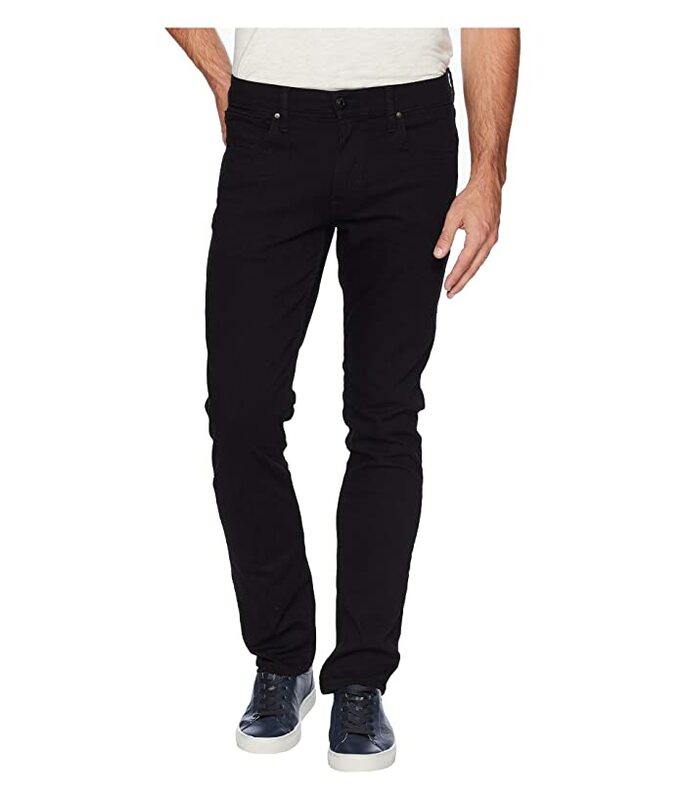 Versatile Hudson jeans that are perfect for every-day wear. 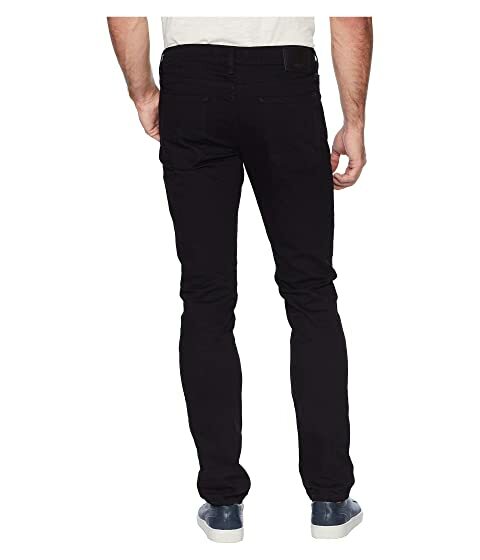 The Blake offers a straight fit through the waist and hips, then tapers at the knee for a slim fit through the leg. 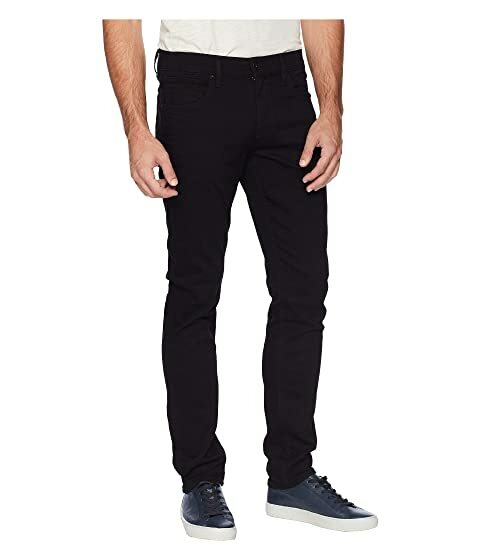 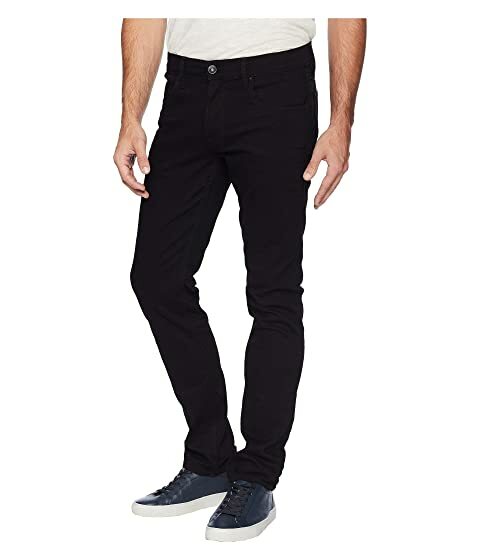 Haskett is a classic black wash on a luxe stretch denim.